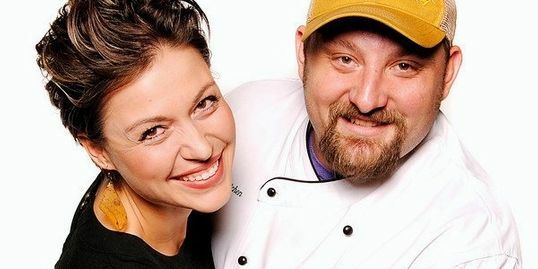 Wandering Kitchen, LLC is a Minnesota based catering company lead by Chef Colin Murray. 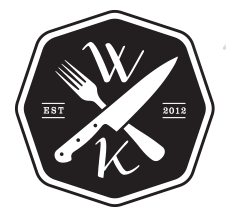 Wandering Kitchen can cook on-site during parties, drop-off custom catering trays, lead live cooking demonstrations, and provide to-go organic meals ready for quick pick-up at the Keg and Case Market in Saint Paul. Colin graduated from the Culinary Institute of America and traversed the country leading the culinary training program for Roy’s Hawaiian, CRAVE Restaurant Group. Born and raised in Minnesota, Colin returned to build a catering and to-go meal company that elevated local Northern favorites along with offering healthy, sustainable, and plant-based options. As a true local, Colin Murray enjoys sourcing heirloom produce from Minnesota farmers as well as incorporating exotic flair via the spices and salts he sources from around the world. Colin can transform a client's kitchen into a lively and welcoming place for guests during in-home catered parties. Jamie graduated from the University of Saint Thomas and has assisted large corporations including 3M, Target, Best Buy, the NFL, and several trade publications in the Twin Cities with their event logistics. By selecting Wandering Kitchen, clients also receive the benefit of working with an experienced event planner. Upon receiving your email or phone call, Jamie will assist you with sorting through your culinary needs and present you with new ideas for your small or large gatherings.